Is the Department of Family and Children Services (DFACS) investigating you for child abuse or neglect? Have your children been removed from your custody? Do you know what your rights are in this situation? Michelle Hall can advise you on your rights and how you should proceed. There are specific time-frames that have to be met in order for DFACS to get custody or retain custody of your children. Do you know a child that you believe is being abused or neglected? Do you have to report that to DFACS? What if you want to file for custody of that child so that you can take care of the child for yourself? 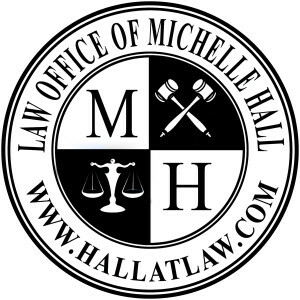 Michelle Hall can help you with all of those questions and more. Has your child gotten into some legal trouble? Has he or she been accused of being a delinquent or unruly child? Is your child not going to school and getting in trouble for truancy? Your child has rights that need to be protected, so call Michelle Hall today to make sure that your child doesn’t get in more trouble.